Dr. Saptak Shah is a Pediatric Dentist from Government Dental College & Hospital Ahmedabad, a prestigious Government Institute situated in Civil Hospital, Ahmedabad. As belonging to pioneer batch of the institute for the branch of Pediatric Dentistry he has vast experience in diagnosing and treating a variety of oral diseases pertaining to children. As a preventive dentist, he also has expertise in planning and implementing preventive strategies for Oral diseases in young individuals. 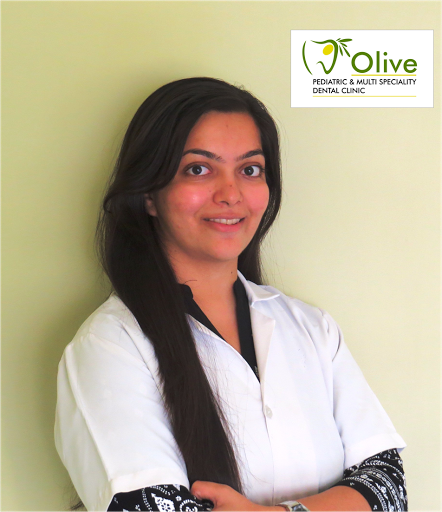 As a keen interest in high standard dental services to his patients, he also had a healthcare management diploma from Ahmedabad Management Association, Ahmedabad. Olive Pediatric & Multispeciality Dental Clinic wishing you a Eid Mubarak.